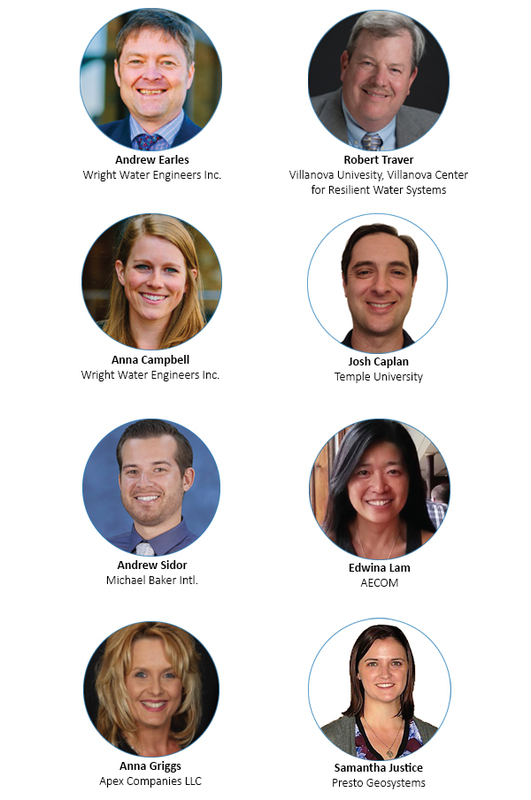 This webinar, produced by Storm Water Solutions, is open to qualified industry professionals only. Industry manufacturers and suppliers, other than employees or designates of the webinar's sponsor, may not qualify to attend. Storm Water Solutions reserves the right to limit or deny access to any organization or individual who is not a qualified attendee. This event offers daily keynote webinars and several on-demand webinars covering current and innovative storm water and erosion control topics. Attendees can earn Professional Development Hours, as well as engage with industry experts in live Q&A sessions. It’s a one-of-a-kind industry event.